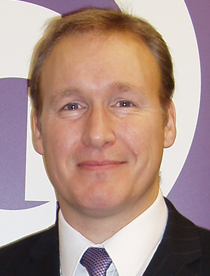 Ron Myers was involved in the launch of Botox into the UK marketplace in 1994, and in 2002 he set up a specialist consultancy service with business partner Martyn Roe, working on a variety of high profile business and marketing projects in the aesthetic industry. This included the development of Wigmore Medical’s concept as a specialist aesthetic distributor and the launch and continued development of the FACE Conference. They also own The Consulting Room, distribute HydraFacial and Perk and are co-owners of MediZen – a non-surgical medical aesthetic clinic and clinical trials centre. As an experienced nurse I have been involved in medical aesthetics for over twenty years and run my clinic, Cosmecare, on the south coast in Hampshire. I specialise in a range of anti-ageing treatments including dermal fillers, the use of the botulinum A toxin, skin rejuvenation and the removal of thread veins from the face and legs. I offer a referral service to a dermatologist, cosmetic surgeons and a vascular physician and surgeon. I am a founder member and past President of the British Association of Cosmetic Nurses (BACN) established in 2009. Its aims are to unite all aesthetic nurses and facilitate training, education and continual professional development. Following my consultancy work in litigation as an accredited Civil Expert Witness, my interest in this field prompted me to undertake the Masters Postgraduate Degree in Medical Law and Ethics. I graduated in 2015. Finally I was awarded the Schuco Lifetime Achievement Award in 2015. 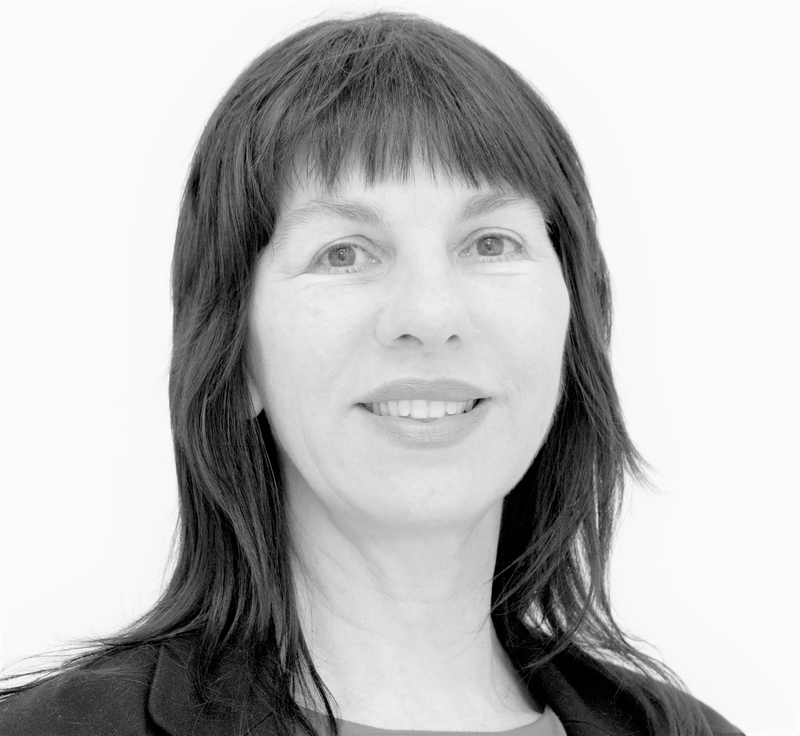 Dr Sam Robson (MBChB;MRCGP;MBCAM) qualified in 1991 and trained as a GP before starting in aesthetics in 2004. 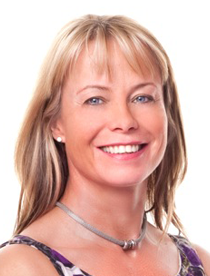 She is medical director of the multi-award winning clinic, Temple Medical in Aberdeen and specialises in antiageing, problem skin, bio-identical hormone replacement therapy, weight loss and body contouring. Dr Robson is part of the consensus group for the Aesthetic Complications Expert Group, sits on the advisory board for Save Face, writes regularly for journals, is an appraiser for BCAM, and a medical advisor for the RNLI. She is a speaker at international conferences and actively involved in research and development within the industry through trialling new treatments and protocols. Dr Johanna Ward is an award-winning cosmetic doctor and GP with a special interest in dermatology and minor surgery. 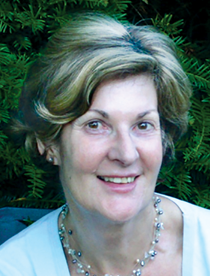 She has dedicated her professional career to understanding the science of healthy skin. 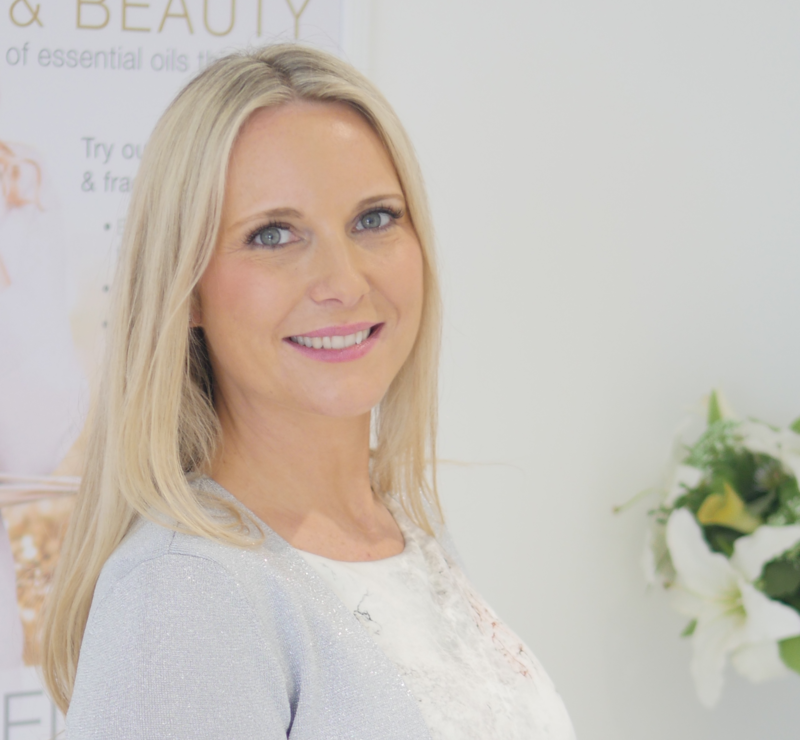 She is passionate about clinical dermatology and nutrition and is the founder of ZENii – a skincare and vitamin range based on nutritional science. Lou Sommereux is a highly experienced clinic director and nurse prescriber with a background in mental health and general nursing. She is well respected for her experience, safe practice and expertise, which resulted in being presented with the prestigious Award for Nurse Practitioner of the Year 2014 and has since been nominated for The Safety in Beauty Award for Aesthetic Nurse practitioner 2017, finalist for the Aesthetic Nurse awards 2017, Cosmex Clinic finalist for Best Clinic South England and a finalist for The safety in Beauty Awards 2018. She was also recommended by the 2016 Tatler Cosmetic Guide as best clinic for new patients. Sommereux is currently studying for her Masters in Aesthetics and is a member of the Galderma Global Faculty for Aesthetic Nurses and CPR Advisory Board. Sommereux is ex vice chair and founder member of the BACN,she holds an honorary membership and is the BACN lead for East Anglia.